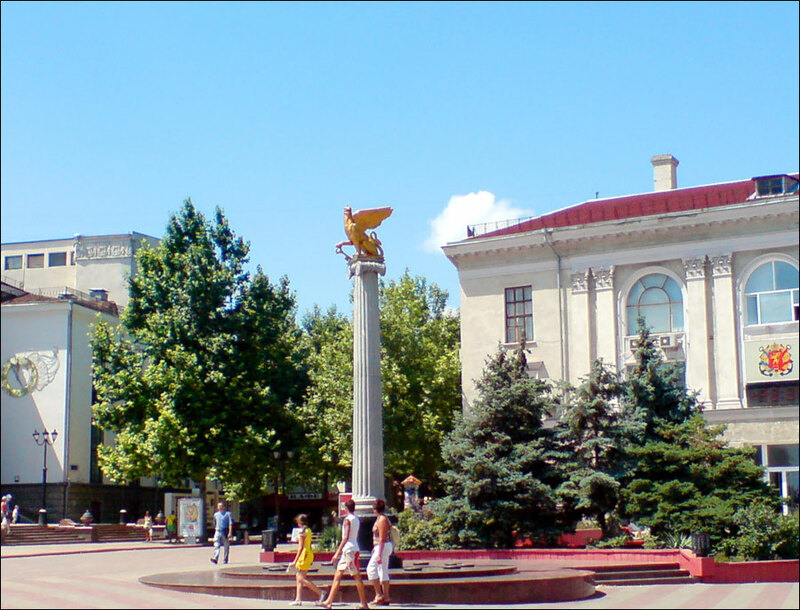 Kerch (also spelled Kertch) is a city located in the eastern part of the Crimean peninsula (Crimea Republic). It is one of the most ancient cities in the world. 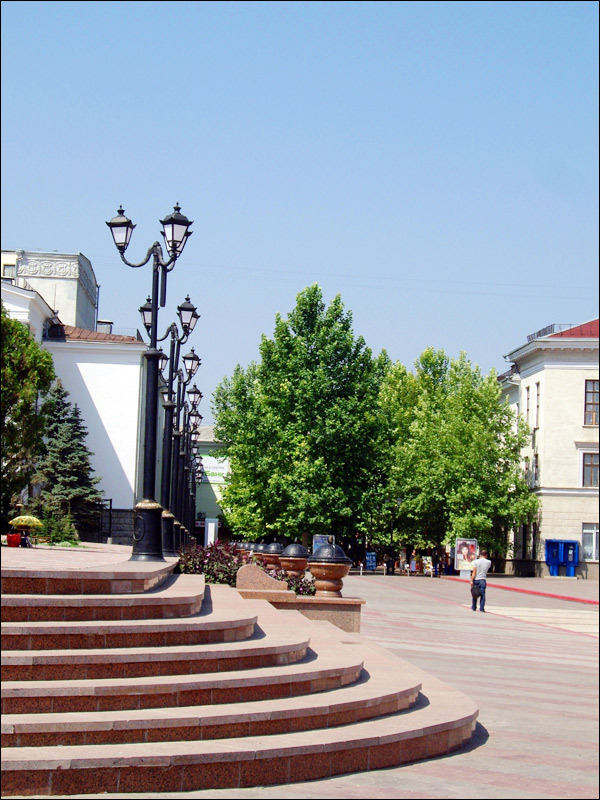 There are plenty of various historical and architectural monuments and memorials of different historical periods and cultures on the territory of the city. Local time in Kerch city is April 21, 9:49 pm (+2 UTC). 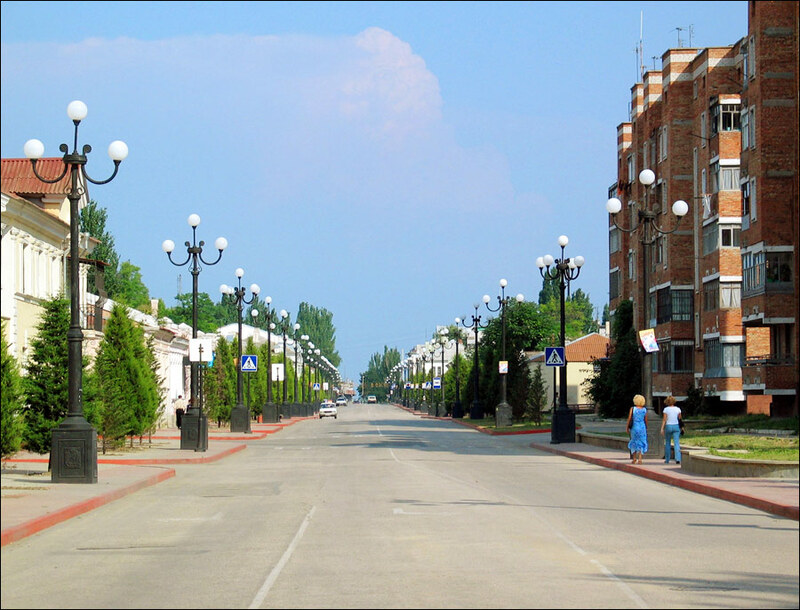 16 June, 2013 / Let's take a tour of the sights of Kerch. 8 November, 2011 / Yeni-Kale - ancient Ottoman fortress in the Crimea. 1 May, 2011 / The oldest Christian church on former USSR territory. 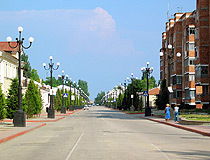 The current status of Kerch is disputed between Ukraine and Russia. De facto, it is controlled by Russia as the entire Crimea. 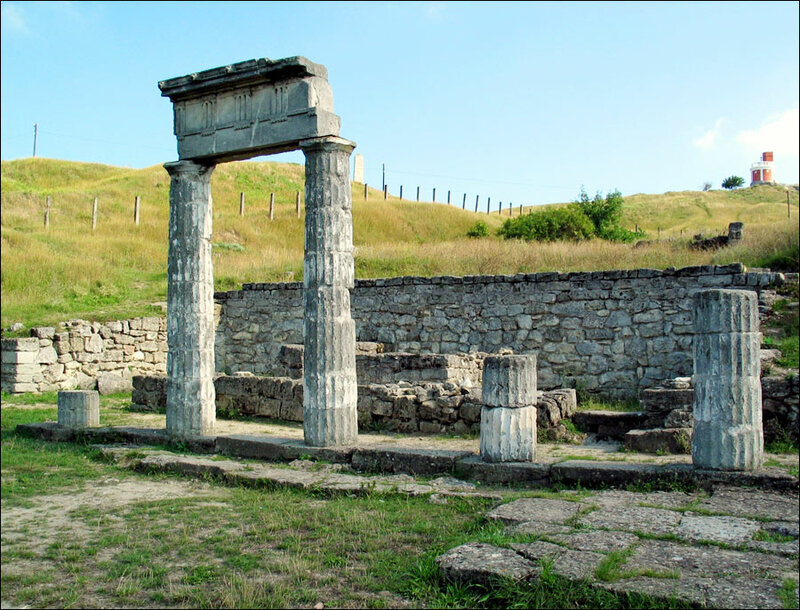 Kerch history began about 2600 years ago when ancient Greeks settlers founded several independent city-states on the shores of the Crimean peninsula. One of them was Pantikapeya town. Due to favorable geographical position of Pantikapeya, numerous trade routes from Europe, Asia and China crossed there. Later, the town was under the Roman Empire control. From the 6th century AD, it was under the Byzantine Empire control. Bospor citadel was built. 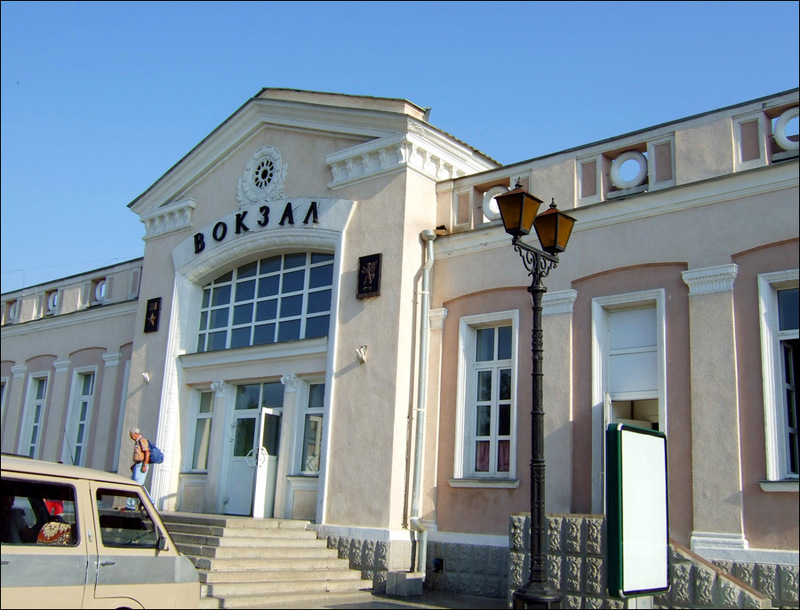 In the 7th century, Turkic Khazars took control of Bospor, and the town was named Karcha or Charsha. 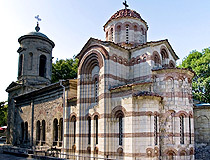 Christianity was the main religion in the town during the period of Khazar rule. 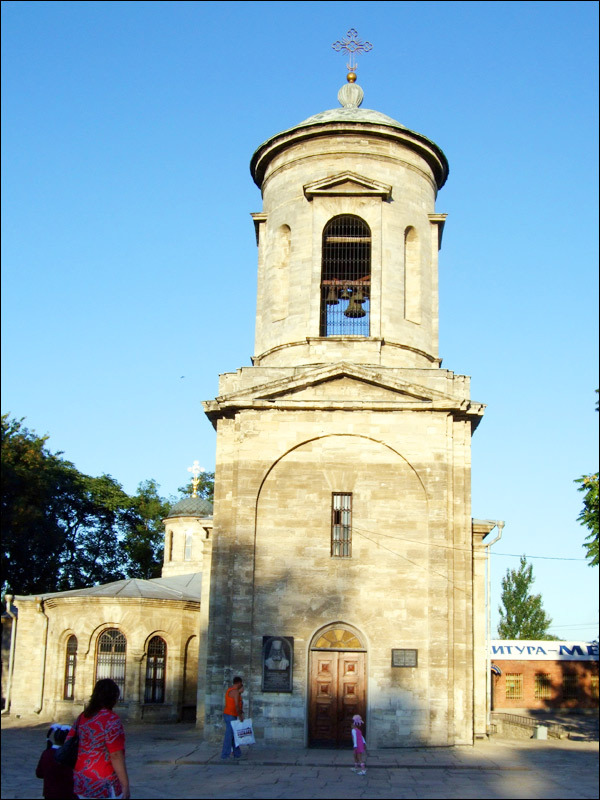 The church of St. John the Baptist was founded in 717. 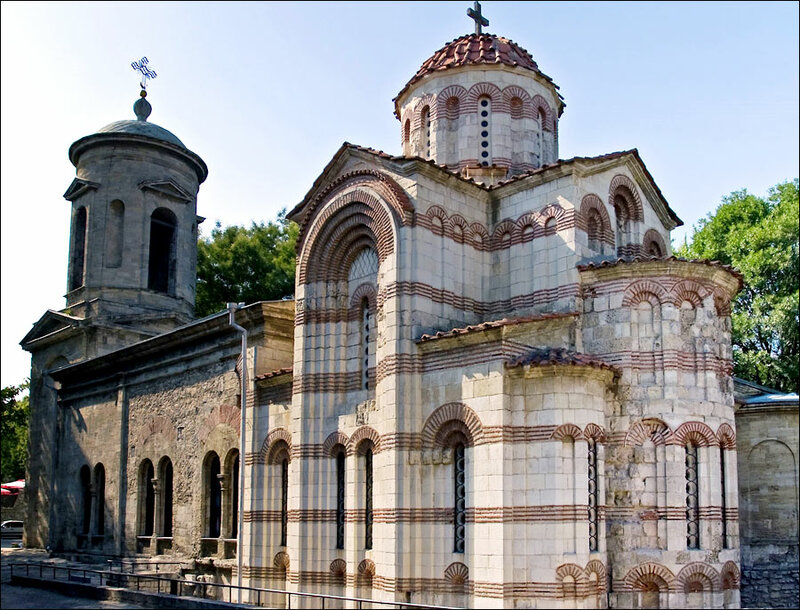 From the 10th century, it was a Slavic settlement named Korchev, which belonged to the Tmutarakan principality. 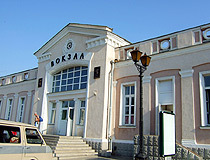 Korchev was the center of trade between Russia, the Crimea and the Caucasus. In the 13th century, the Crimea was invaded by Mongols. After Mongols, in 1318, Kerch became a Genoese colony of Cerco (Cherkio) and served as a sea harbor. 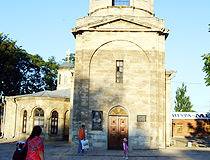 In 1475, the town passed to the Ottoman Empire. During Turkish rule, the town fell into decay and served as a slave-market. 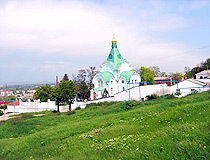 It repeatedly suffered from raids of Zaporozhian Cossacks. 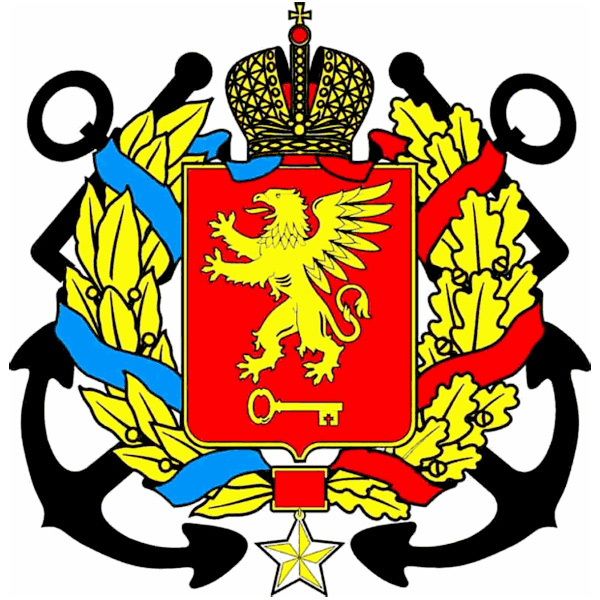 In 1771, the Russian army invaded the Crimea and, in 1774, Kerch became the town of the Russian Empire. In the late 19th century, mechanical and cement factories were built, and tinned food and tobacco factories were established. By 1900, it was connected to a railroad system. At that time, the population of the city reached 33,000. 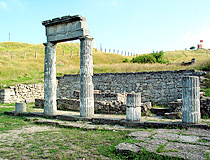 Kerch was damaged heavily during the Second World War. In the second half of the 20th century, the city became a large shipbuilding and metal casting center. Today, fishery plays an important role in local economy. Kerch is standing on the shores of the Azov and the Black Seas. But, despite the seaside location, tourism is limited because of the industrial character of the city and associated pollution. Despite the lack of beaches in the city area, there are a lot of them at a distance of 20 minute travel by a bus, train or taxi. 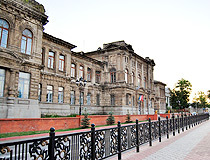 The city has plenty of impressive architectural and historical monuments. 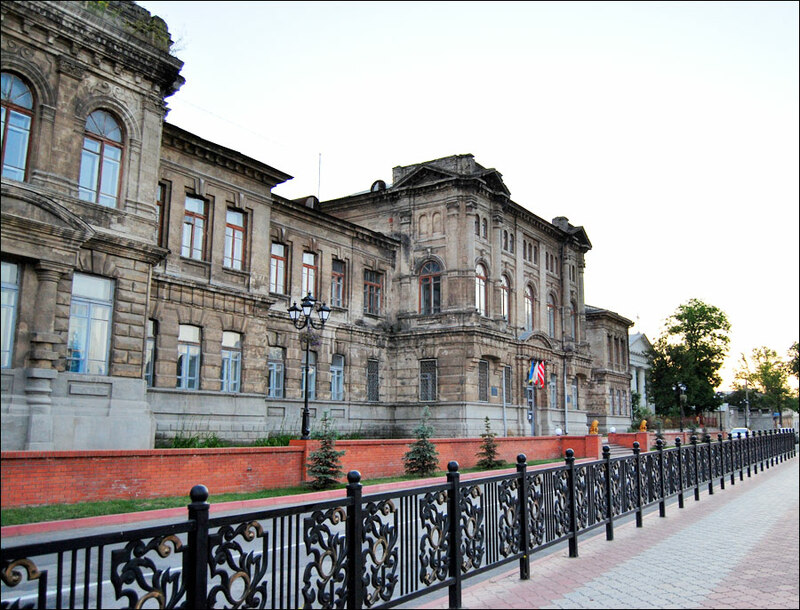 Ancient historical heritage of the city makes it attractive for scientific tourism. The museum of history of Eltigensky landing forces. 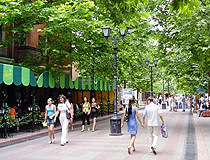 The City Day, the second Saturday in September (since 1998). The Glory obelisk on Mitridat mountain was opened on August 8, 1944. 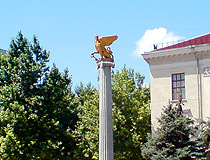 It was the first monument to the World War II events on the territory of the USSR. It is worth mentioning that stone of St.Trinity church - the main church in Kerch - was used for construction of the monument. 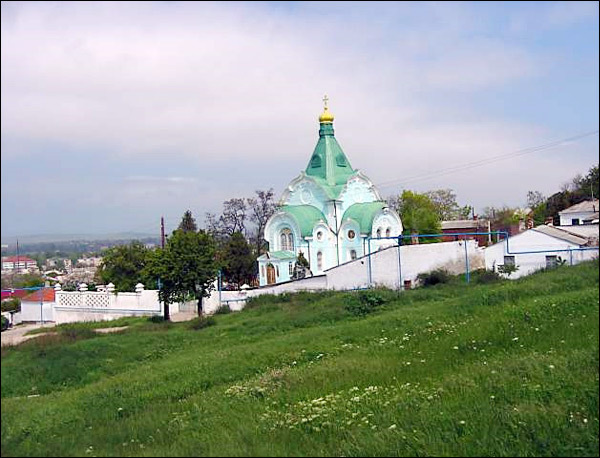 The church survived the war and occupation but, in 1944, after the town was set free, it was destroyed by the Soviet regime. 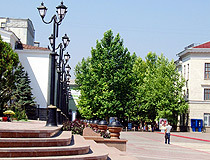 The main square in the city (Lenin Square) was built in the 30s of the 19th century on the place of destroyed Turkish fortress. 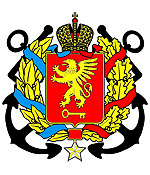 Donna asks: What is the address, web site and phone number of Kerch passport office? How do I get in contact with them? 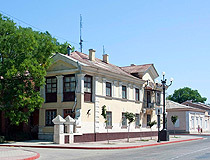 Kerch passport office is the part of Citizenship, immigration and natural persons registration department. 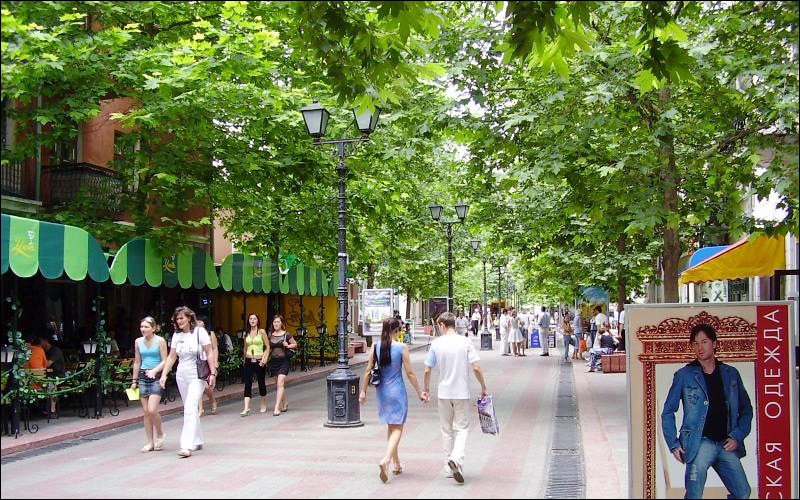 The address is 98300 (postal code) Ukraine, Autonomous Republic of Crimea, Kerch city, Komarova Str., 7. The contact phone of passport office is +380-6561-2-21-44. Also the following reference phone numbers are available +380-6561-2-28-77, +380-6561-2-86-58. Sir, I have never been to your beautiful city. I think it would be worth visiting and seeing the historical side of the city, plus meeting the wonderful people. It looks like you have a lot to offer to tourists. Thank You.